This is our 3800 square foot facility, featuring six lifts, an alignment rack, a dead stall, and a waiting room for customers. We also now have a large secure lot that is trailer friendly. 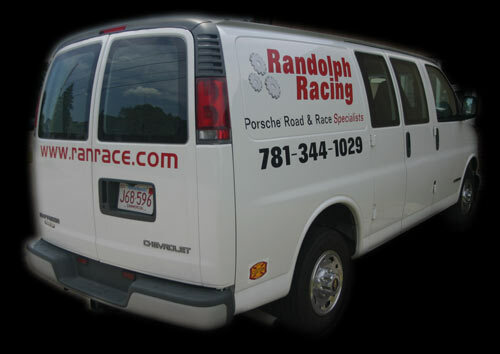 At Randolph Racing we can do almost anything to your Porsche. 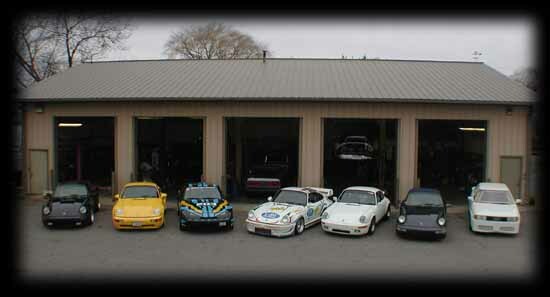 We can maintain your Porsche BETTER than the dealer! 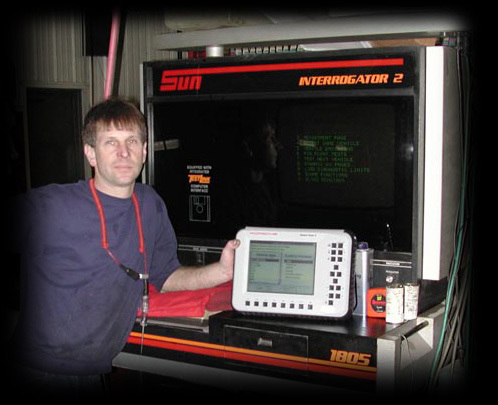 And when something goes wrong, take satisfaction knowing that we have over 27 years of experience finding and fixing problems in an honest and intelligent manner. WE ARE NOT PARTS REPLACERS!! ---- WE ARE MECHANICS!! Minor repair, maintenance and diagnostic service on automatic transmissions. 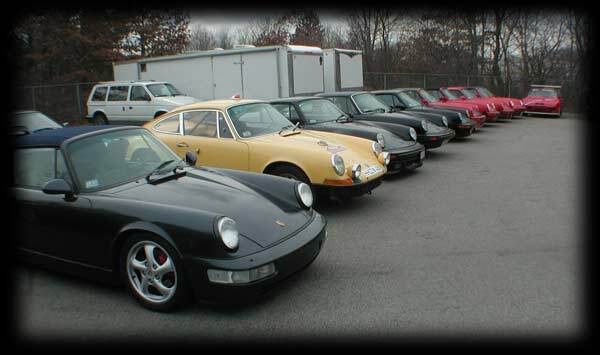 Tell us what YOU want to do with your Porsche! !